No matter what your present status in the Catholic Church; no matter what your current family and marital situation; no matter what your personal history, age, race, ethnic origin, sexual orientation, physical or mental condition; no matter what your own self-image; you are invited, welcomed, accepted, loved and respected here at Saint Raymond of Penafort. The Gospel of Jesus Christ is lived and is fostered in the tradition of inspirational liturgy. We respond actively and generously to the commandments of the Gospel within and beyond our parish family. Thank you to those who attended our Evening of Reflection on March 14th – we collected 121 lbs. of non-perishable food items for the Enfield Food Shelf for those in need in our community! 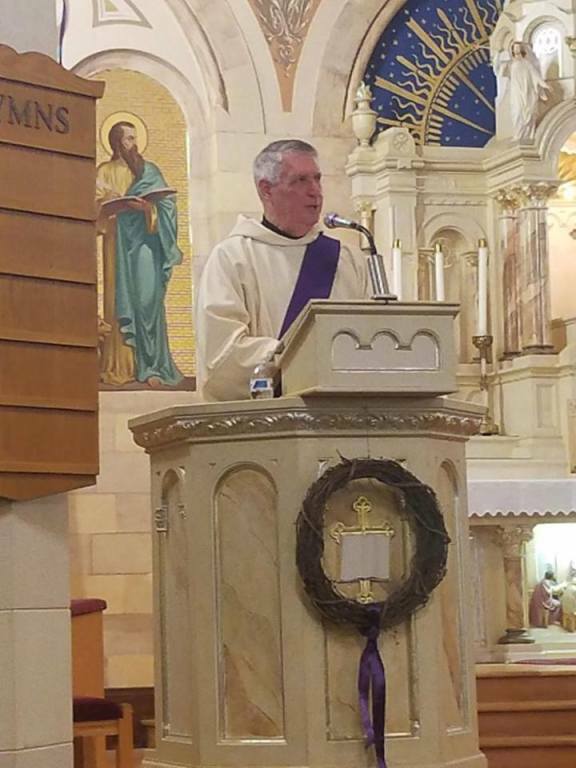 Also, check out the St. Raymond of Peñafort Facebook page for pictures from the event and if you would like a copy of Deacon Paul’s reflection, click on the link below. God bless! Faith Formation Program brings the beauty, goodness and truth of the Church to life so that you can better understand and share your faith. 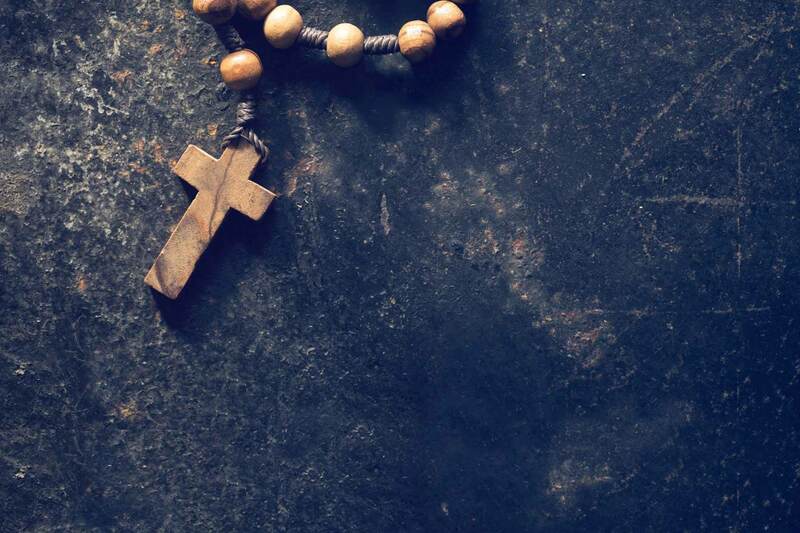 With creator Bishop Robert Barron, you will learn what Catholics believe and why while being immersed in the art, architecture, literature, beliefs and practices of the Catholic tradition. 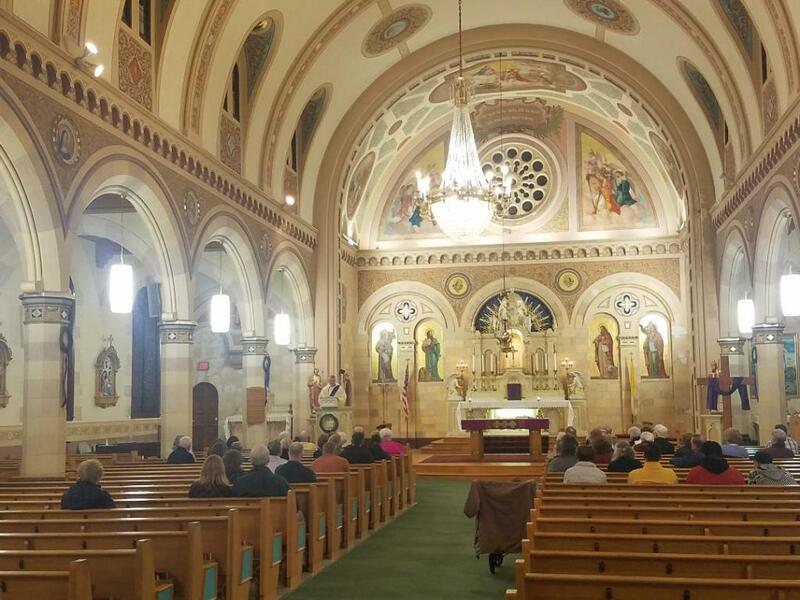 This Event is being held at St. Adalbert Church starting March 4, 2019 and meets each Monday for 10 weeks from 6:30 - 8:00 PM. This event may be attended at anytime during the 10 weeks. There is no cost but any free-will offering will gratefully accepted. For more information please contact Deacon Paul Robert at [email protected] or call the Rectory Office at 860-745-2411. The post Church, agency, union leaders on fact-finding trip to Central America appeared first on Franciscan Media.